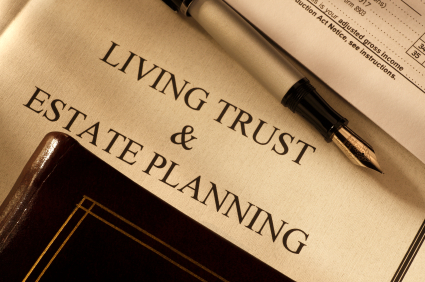 A proper estate planning package is important for every person and gives you the peace of mind to know that you affairs are in order if you encounter a sudden illiness or unexpected accident. My estate planning package includes your "Last Will and Testament", your "General Trust" which can be administered by your trustee and not by the court, A "General Power of Attorney" which can be used by you if you become unable to carry on your financial affairs, and your "General Power over Health Care" so that you might decide those important end of life issues with people you trust. At a very affordable price.